We extend God’s love and grace to ALL people. Therefore, as we journey toward a greater understanding of one another, we respect our human family’s diversity of age, race, ethnicity, sexual orientation, gender identity, physical or mental ability, family structure, marital status, socioeconomic status, education, political perspective, faith history and life experience. 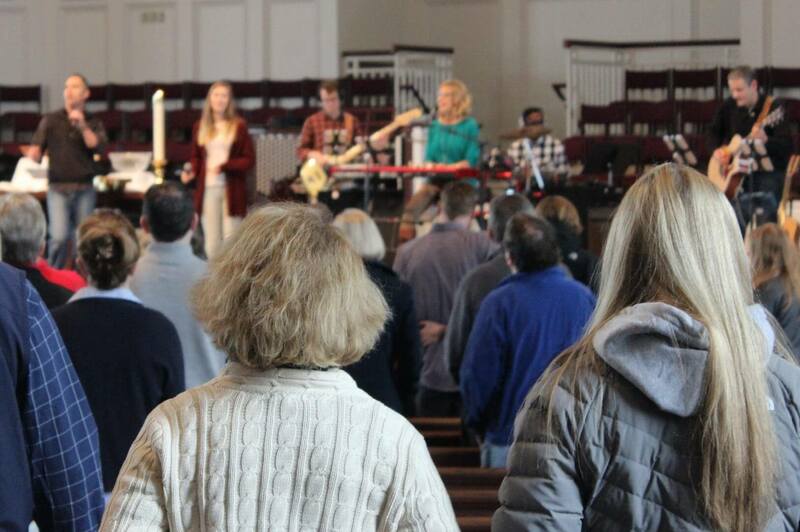 Manchester UMC specializes in frequent, diverse, world-class worship. Join us for the following services. An intimate, informal, hour-long worship service in our 100-seat, 150-year-old chapel, led by Rev. Stephanie Lendt. 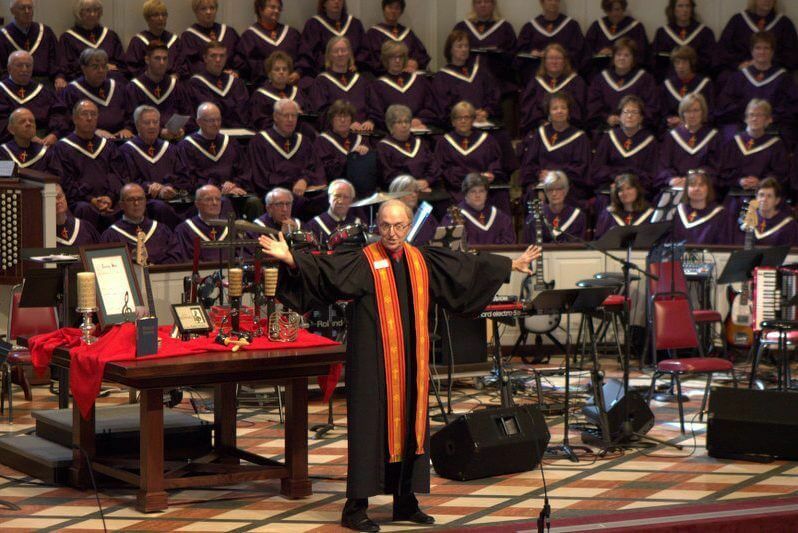 Lectionary-based preaching, prayers, hymns, and primarily traditional music in the form of jazz, gospel, Celtic, contemporary & chamber styles (Woods Mill Ensemble) and classic organ. Communion is served at each service. Traditional worship at Manchester United Methodist Church embraces rituals and hymns tailored to the message of the day, preached by Rev. Greg Weeks. Music is an important part of this worship, with each service featuring hymns (old and new), a variety of musical groups, and a newly renovated pipe organ. Our 140-member Chancel Choir sings at the 11 a.m. service throughout the school year. 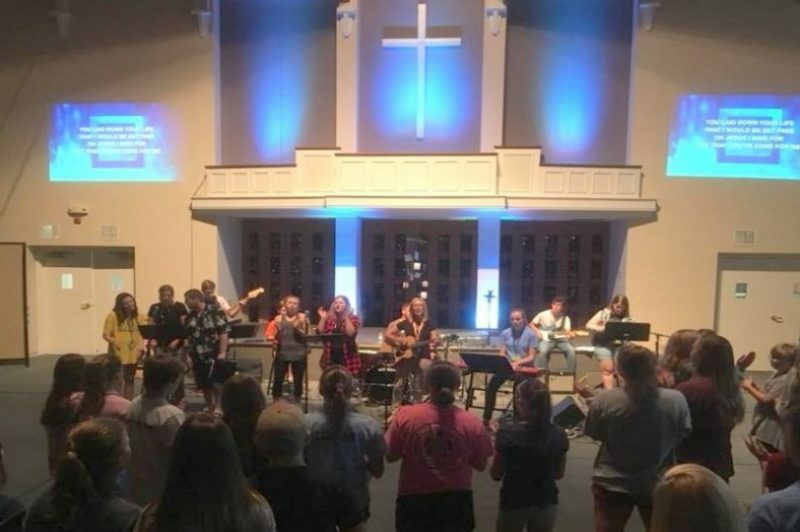 The modern service at Manchester UMC provides a vibrant and relevant worship experience, led by a Praise and Worship Team that includes drums, guitar and keyboard as well as other instrumentation. This service embraces more modern language and music. Youth gather for food, worship and youth group on Sunday nights during the school year. Through music, teaching, games and small group discussions, middle-school and high-school students learn about faith and Christianity in a way that is relevant, age-appropriate and fun. We believe that God is the creator of the universe and giver of all that is good. God is the Savior—known intimately in Jesus and his life, death, and resurrection—who shows us how to live and love. We believe that Jesus is the Son of God, who opens our eyes to a world of mystery, miracle, and meaning. We believe that God’s Holy Spirit calls us to live out and proclaim the message of Jesus with compassion, creativity, and boldness. We believe that, as the Church, we are called to heal a broken and hurting world, and to be a place where justice is proclaimed and lives are transformed. We are called to be an inclusive community of people who love Christ deeply, worship him passionately, and serve him boldly. We are called to make a difference for Christ by transforming church and community. 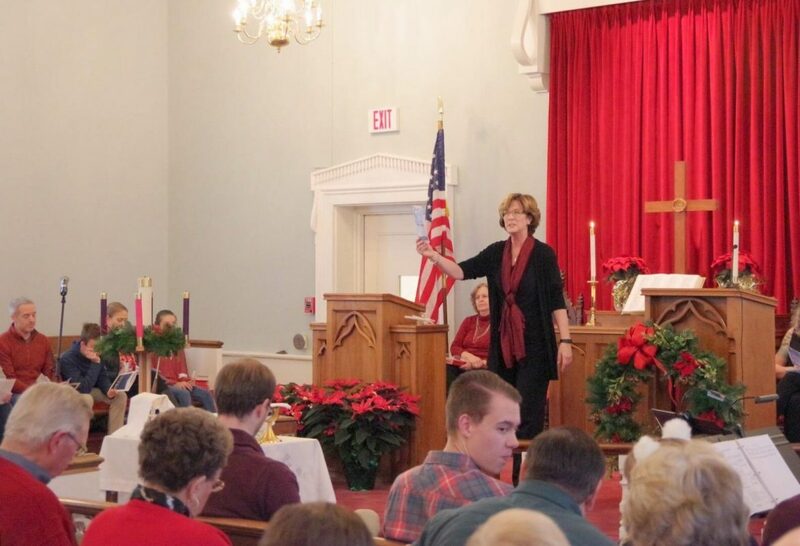 Meet the pastors and staff of Manchester UMC, who are here to help grow your faith. Our history dates back to the 1790s, but our mission remains unfinished. Join the journey. Meet those responsible for our missional and strategic direction. Learn answers to the questions people most often ask. Interested or still have questions?